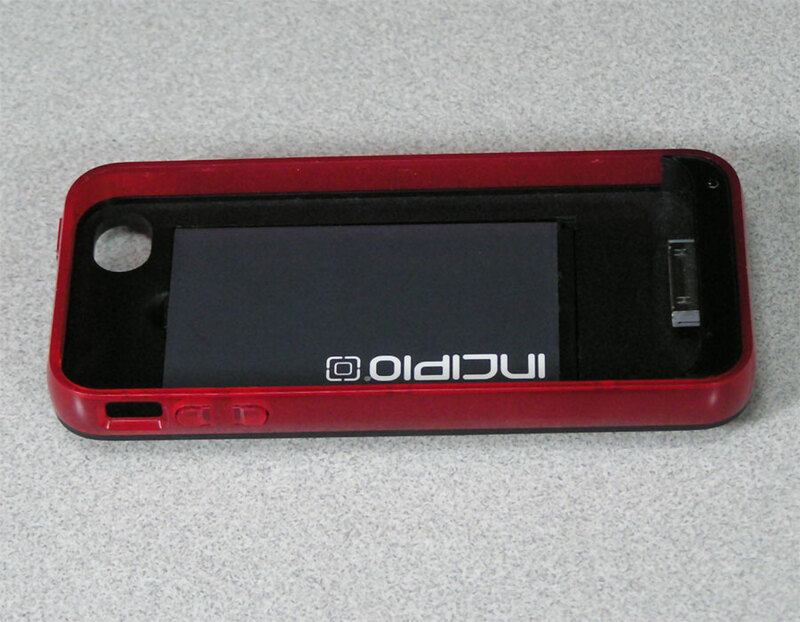 Looks like an Incipio Offgrid backup battery set for the iPhone 4 and 4S. 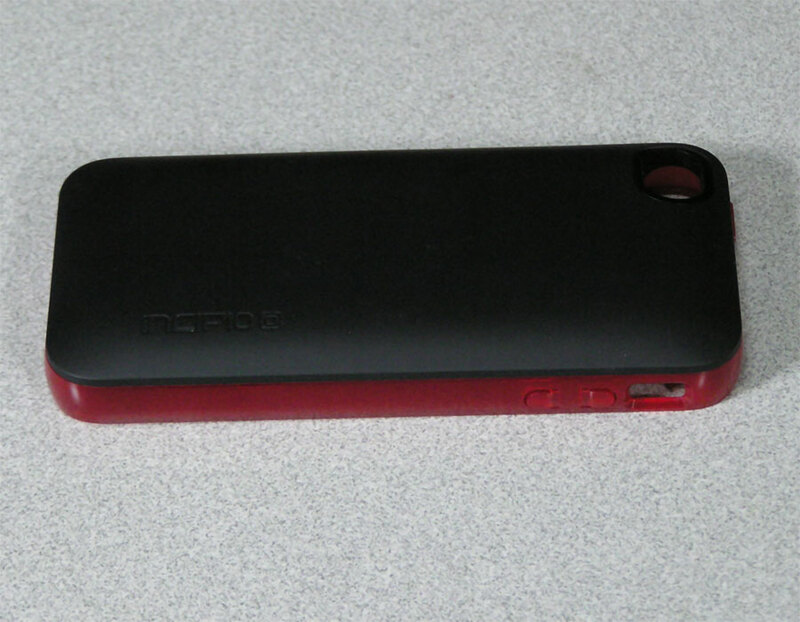 Red Incipio charging case for the iPhone 4 and 4s. All look barely used. I have no way to test these currently, so Sold-as-is. 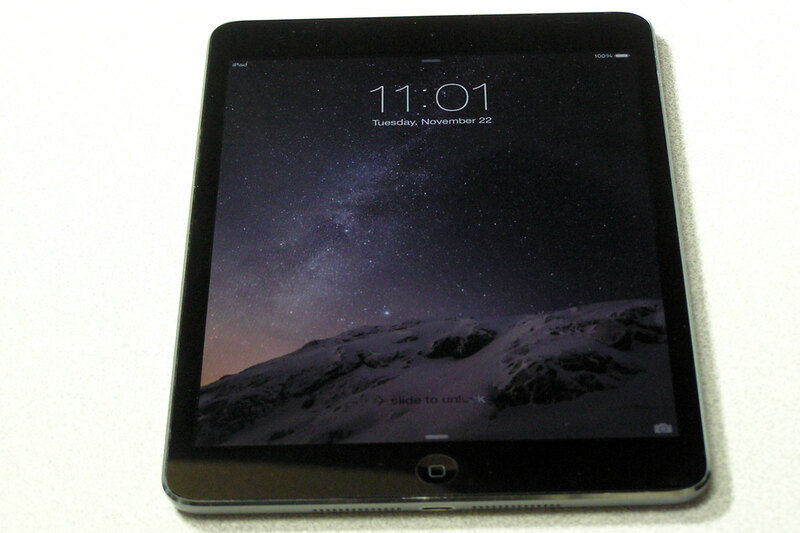 This iPad 2, A1395, MC960LL/A features a 9.7″ touch display, 1 GHz dual-core Apple A5, 16 GB of memory storage, dual cameras and more. Space Gray. This iPad is in great condition. There is one small dent in the back. This iPad Mini, A1432, MF432LL/A features a 7.9″ touch display, a dual core 1 GHz Apple A5 processor, 16 GB of memory storage, dual cameras and more. This iPad works well and is in good condition. There are a few minor scratches on the glass towards the edges. This iPad Mini 2, A1489, ME276LL/A features a 7.9″ touch display, 1.3 Ghz Apple A7 processor, 16 GB of memory storage, dual cameras and more. Space Gray. This iPad works well and is in good condition. There are a couple of minor scratches towards the edges of the screen and scuffs on the back. 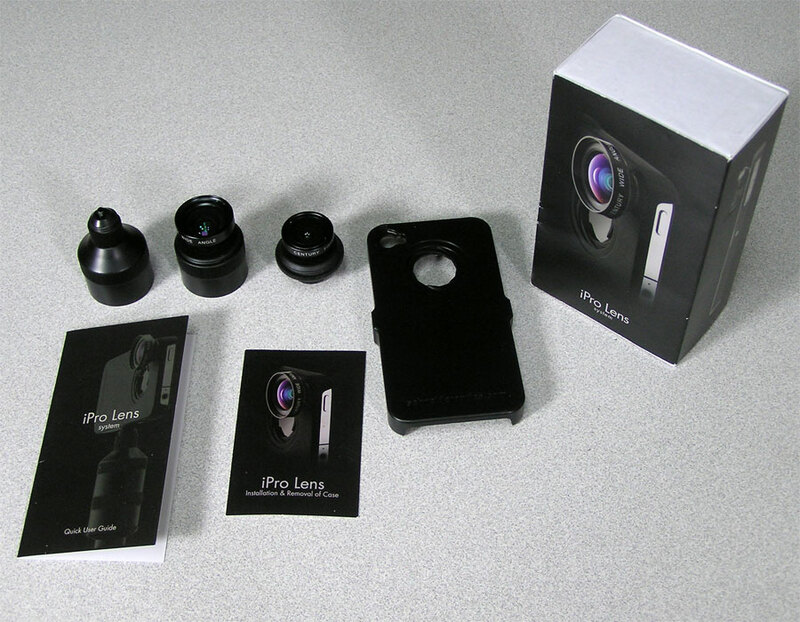 Take your Mobile Photography to the next level with the iPro Lens System – the only Professional iPhone Add-on Lens option. 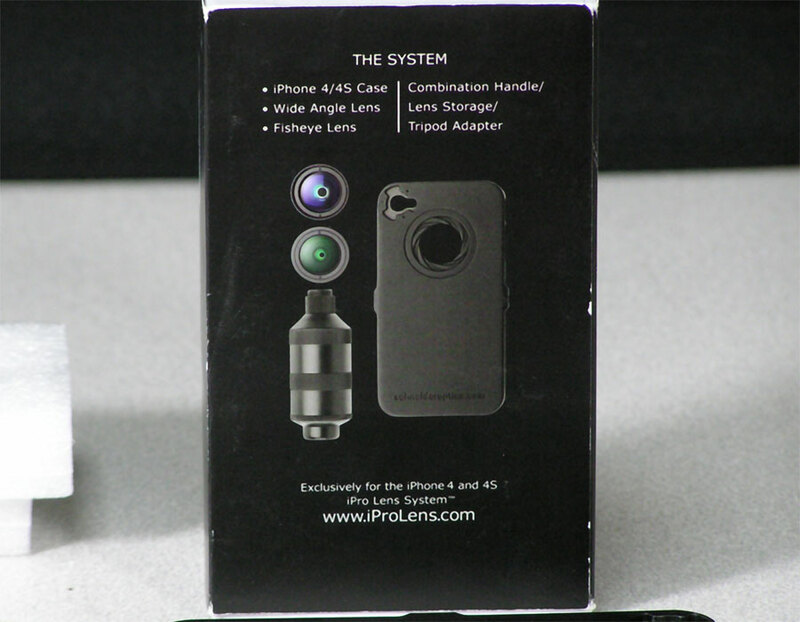 This is a complete kit with an iPhone 4/4S Case, Wide Angle Lens, Fisheye Lens, Combination Handle/Lens Storage/Tripod Adapter. Doesn’t look like it has ever been used. 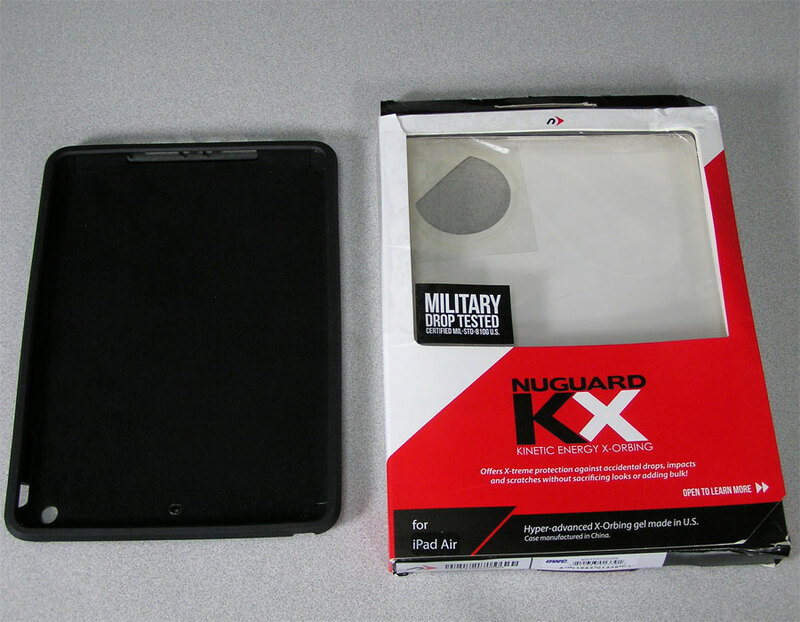 Unlike common military-impact test grade iPad case materials, the NuGuard KX uses state-of-the-art X-Orbing gel technology to absorb and evenly distribute kinetic energy, protecting your iPad from accidental drops or scratching. This Hyper-Advanced gel is then engineered into a hard outer shell with a soft interior, bonded together into a stylish one-piece design. Its Edge Guard over-molding provides enhanced iPad screen edge protection without interfering edge-to-edge touch finger accessibility to ensure hassle-free touch keyboarding and ability to drag and organize app icons from screen to screen. 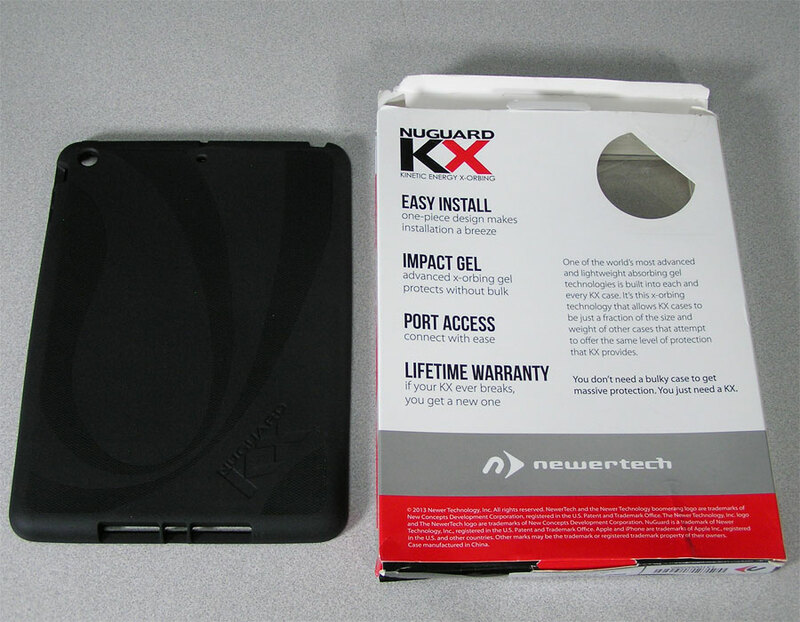 With its precision cutouts, the NuGuard KX allows for full access to all of the iPad’s ports and buttons. 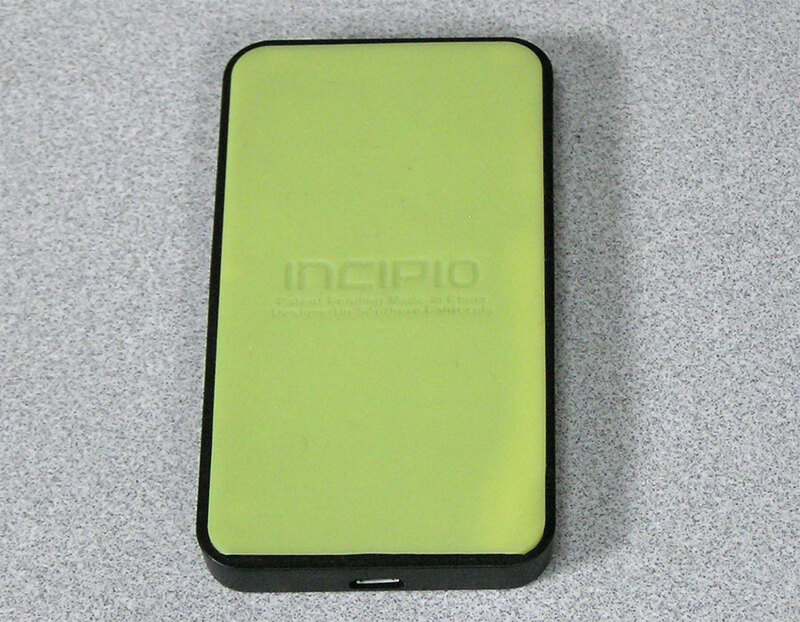 The KX features a unique cross hatch texture design on backside for added grip that won’t make it hard to remove from pouches, purses or computer cases like other texturized cases. And installation and removal of your iPad from the KX is easy, taking only seconds. The box is beat up, but the case looks unused. TuneTech for iPod is a collection of tools and helpers designed for Mac OS X that focuses on providing the ultimate maintenance and management tools for your iPod. 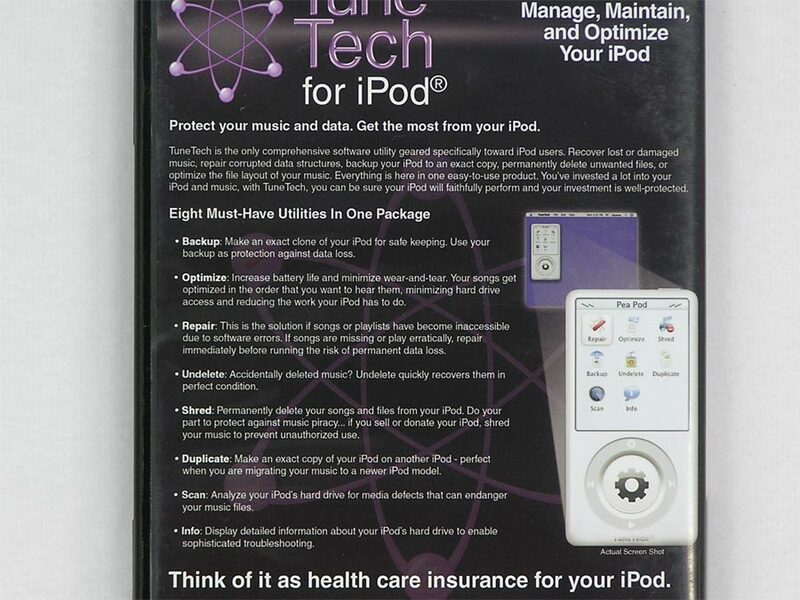 TuneTech for iPod optimizes iPod performance, protects data, and provides easy-to-use yet powerful features for your iPod’s storage needs. TuneTech for iPod can defragment your iPod and optimize your playlists for less wear-and-tear and better battery life. It also goes a few steps above other utilities with features such as media surface scanning and volume testing and repairing capabilities to keep your iPod in good condition. 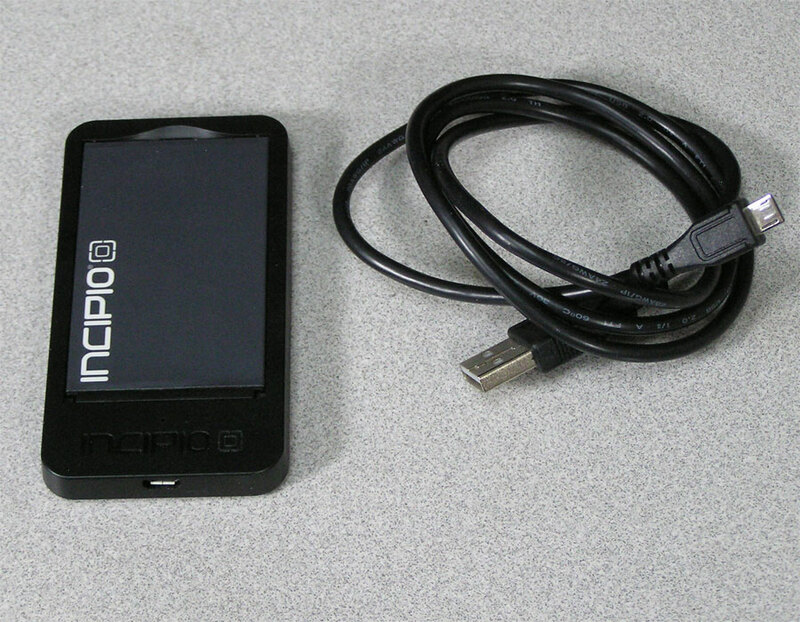 TuneTech for iPod offers a feature that can erase files and volumes on your iPod securely for added security. The Backup and Duplicate features allow you to create a backup of your music and data at amazing speeds. In the case that you accidentally delete songs, the Undelete feature recovers your songs that you may continue enjoying them with your iPod. TuneTech version 1.15 for iPod requires a system with a G3, G4 or G5 processor that is capable of running Mac OS X 10.3 or 10.4. Intel based Macintoshes are not supported. 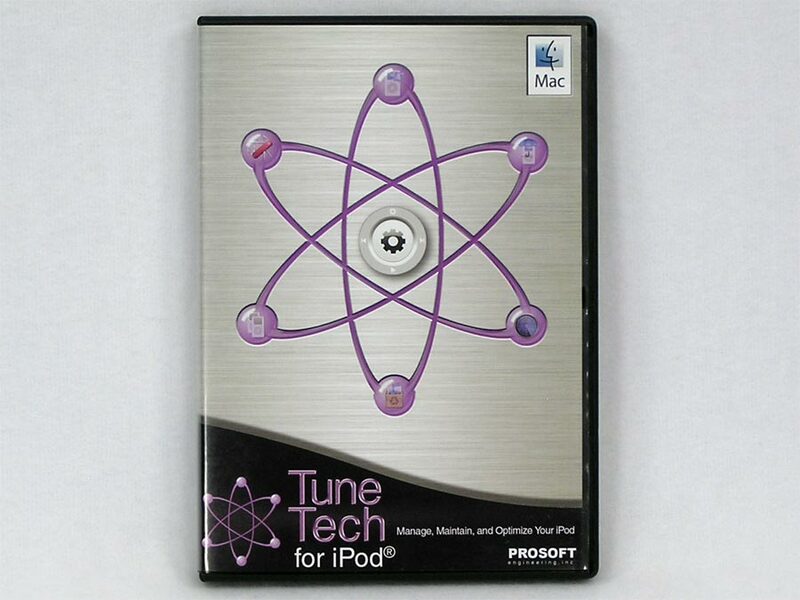 TuneTech for iPod supports all Macintosh formatted disk based iPods. TuneTech for iPod currently does not support iPod Shuffle, iPod Nano, and video iPod models.